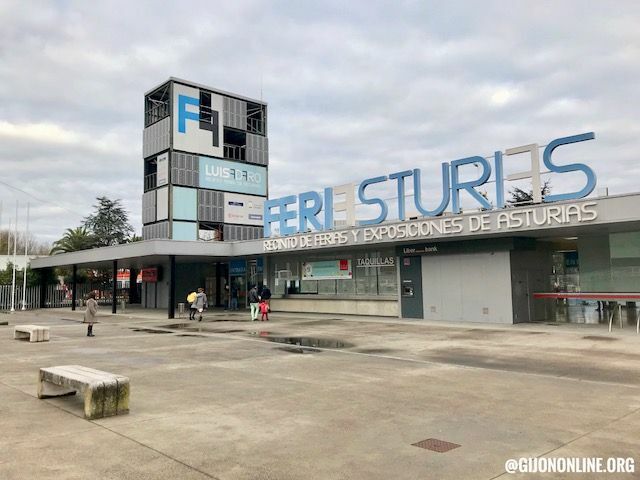 DETIQUETA is a Wedding and Celebrations fair celebrating its 12th edition at FeriAsturias in Gijon taking place 10th and 11th November 2018. Opening times are from 11:00 to 21:00 each day. This fair is a meeting point between the supply and demand of the world of celebrations. More information at their web page and the Facebook page.